Arthur Jones BSc, MEd, PhD, CBiol, MSB is an Education Consultant and Director of Education Impact, Hyde, Cheshire, England, UK. From 2010 part-time Director, Teacher Training Programmes, TeachBeyond (an international Christian organization providing transformational education to children and adults). From 2009-13, part-time Tutor responsible for the co-ordination and development of the Foundation Degree in Evangelism, Mission Based Training, Church Army. A teaching career spanning 40 years has included ten years in India and Nepal, and the headship of the pioneering Oak Hill Christian School (Bristol, UK). 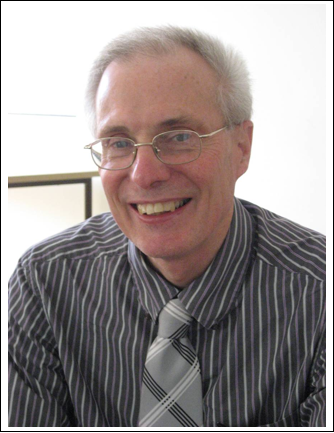 Since 1995 he has devised and taught a number of undergraduate and postgraduate courses for Christian practitioners, particularly those in the field of education. 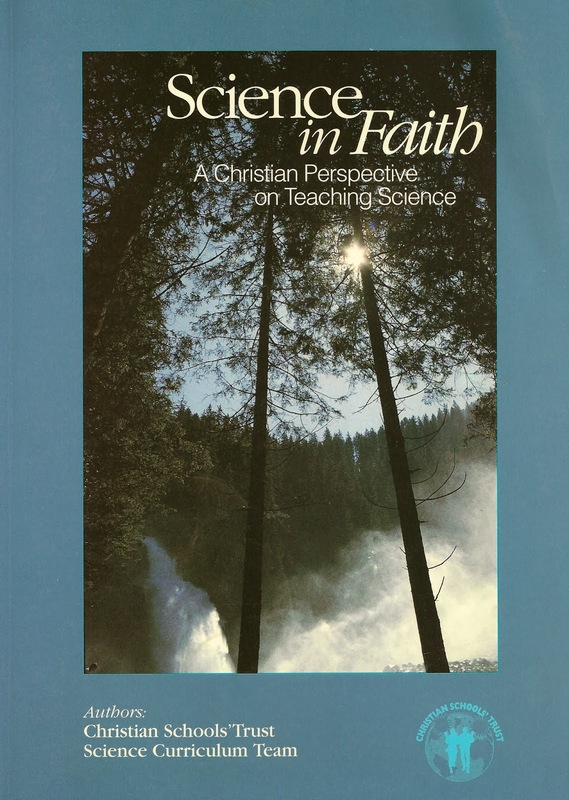 He is the author of Science in Faith: A Christian Perspective on Teaching Science (Romford: Christian Schools’ Trust, 1999) and No Home & Alone: A School Programme on Homelessness (Bristol: Global Concern, 1999). "An introduction to intelligent design"
Science in Faith: An Outline of a Christian Approach to the Sciences. Christian Schools' Trust, 1998.